We are a copier company in Tarrant County/Fort Worth and you may wonder why we sell the Kyocera line of copiers. 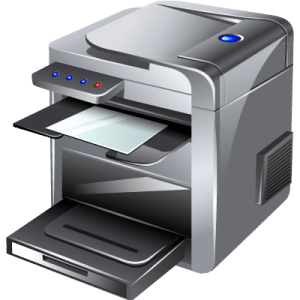 There is something that you must understand about copier sales in general before we can specifically say why we sell the Kyocera line of copiers. A copier company has to choose a manufacturer or two they can meet sales quotas for. We cannot sell every brand because each brand has high sales quotes and if you fall below these sales numbers, you get cut as a dealer. So, as an owner of a copier company, we have to choose which products we feel are competitively posistioned well enough to allow us to have success in product sales. We choose Kyocera as a primary line because of the long life parts and the low cost per print. Kyocera also has a large facility here in the Tarrant County area and we believe in supporting the companies in our area who provide jobs to our friends and neighbors. Kyocera helps give jobs to more than several hundred people here in Tarrant County and we like to support this. Ultimately, we choose Kyocera, because we had many copier companies we were courted by and Kyocera gave us an offering we felt we could succeed with.